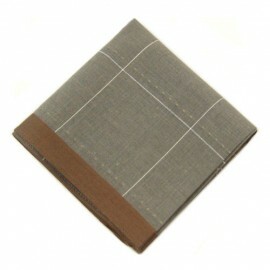 The 21st century businessman no longer dons the plain jacket with the big suitcase. 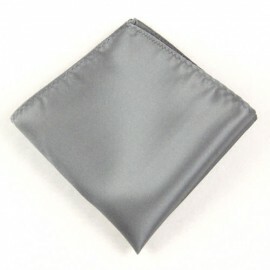 He wears the pocket square proud with the tablet device in one hand and the mobile in the other. 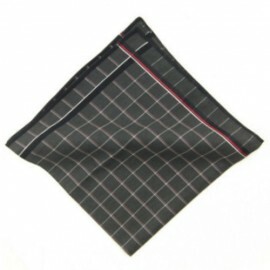 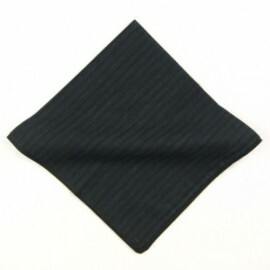 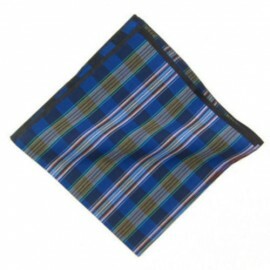 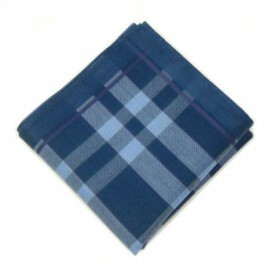 Here at Men’s Pocket Squares, we know that style and sleekness cannot be forgotten when we’re at a place of work. 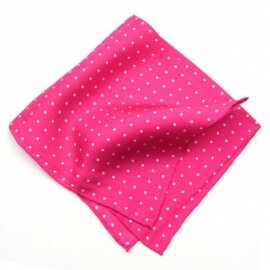 After all, you might just meet the love of your life today, on the way to the coffee machine on the 4th floor! 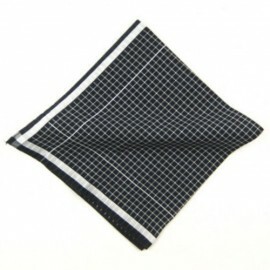 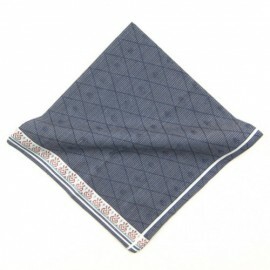 To make your suit look the business, pick yourself up one of these pocket squares. 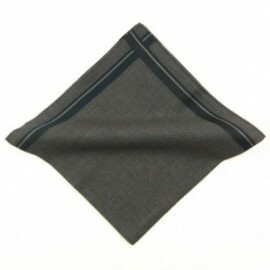 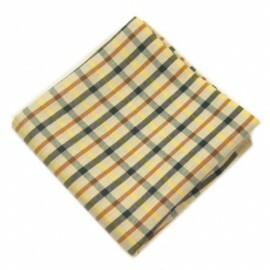 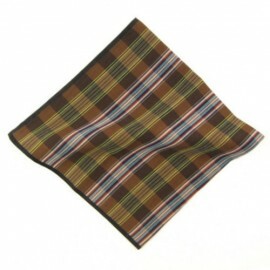 Our suggestion – The striped colourful hankie with the plain neutral jacket.